The defending International League West Division Champs, AKA the Toledo Mud Hens, will return to Fifth Third Field on Thursday, April 4! 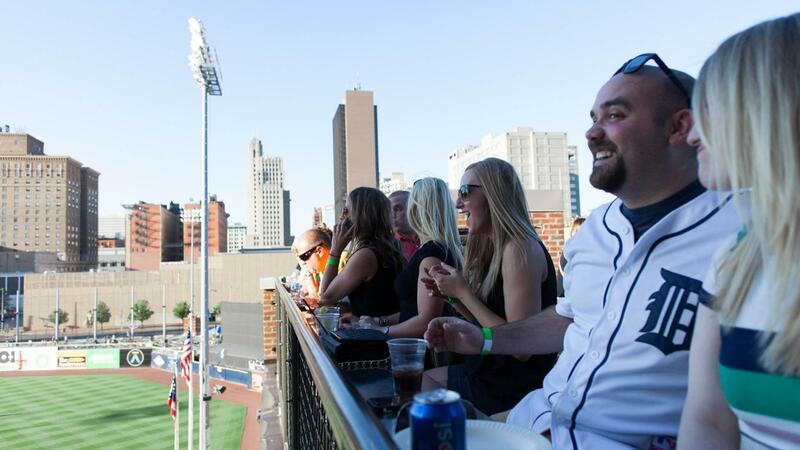 Start making plans now for a fun group party with the Mud Hens in 2019, while group party spaces are still available on the most popular games days. We have rooftops, rental suites, tiered picnic table seating and a variety of other party spaces to accommodate groups of all sizes! Check out our 2019 home schedule here. From Opening Day to Labor Day, there'll be plenty of fun in store next year! Call a Group Fun Consultant to book your Mud Hens group outing at 419-725-4367.